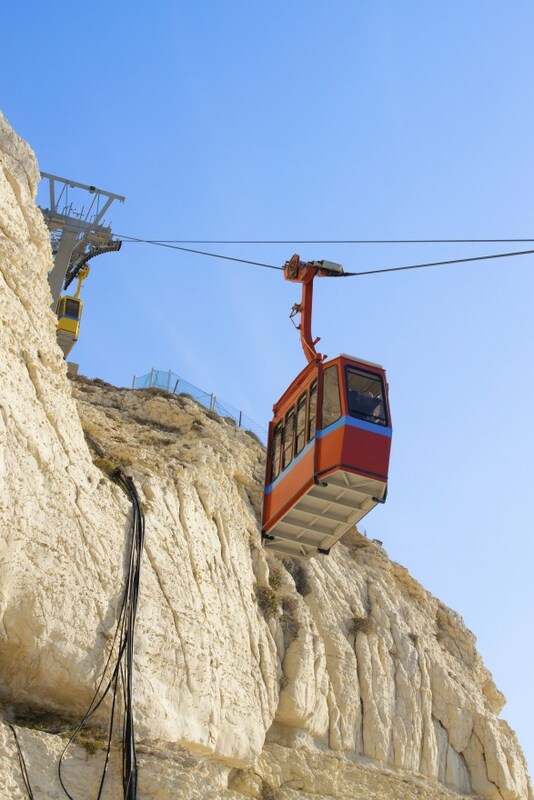 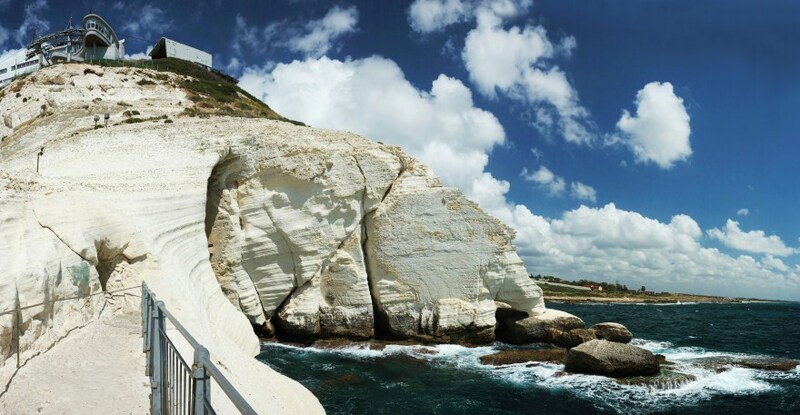 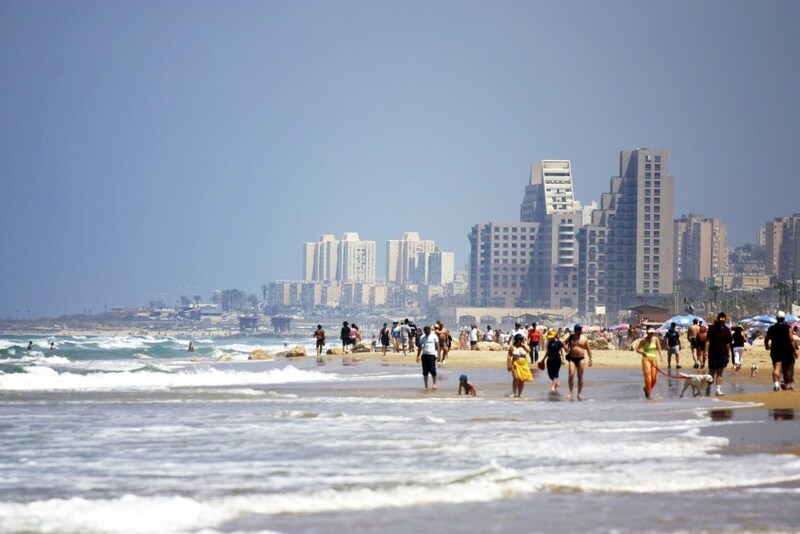 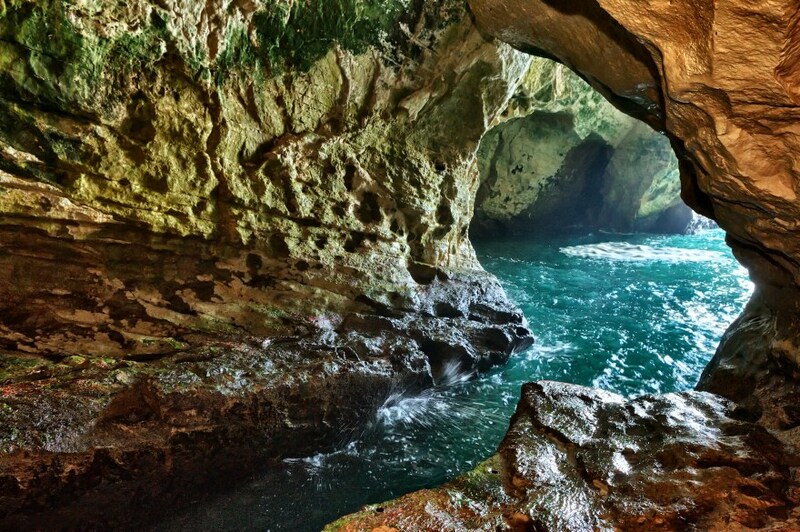 Explore Haifa, Acre and Rosh Hanikra with a professional private tour guide. 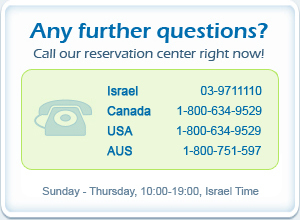 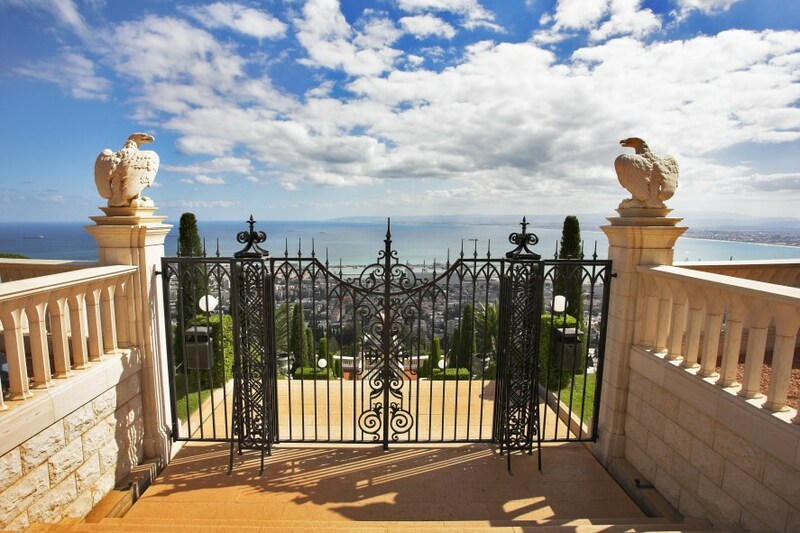 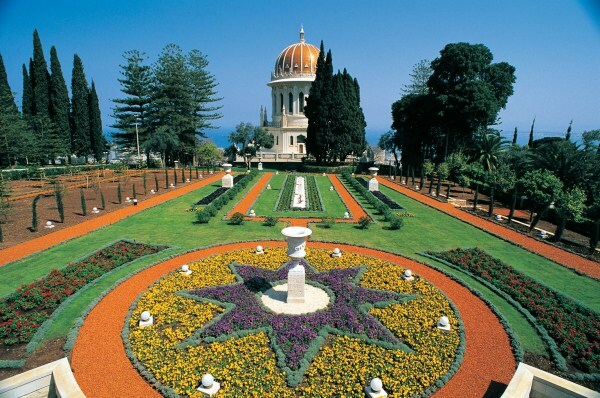 Exit Haifa port and visit the magnificent Bahai Gardens (open until 12:00) and Shrine with a Haifa view. 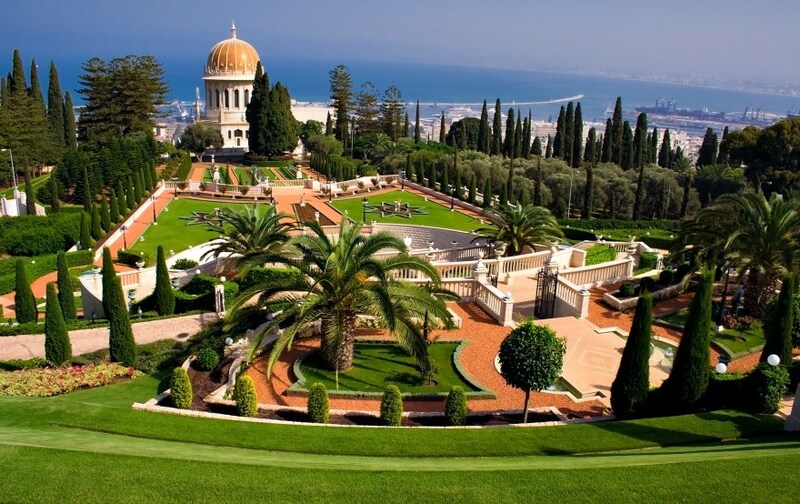 Short drive through the German Colony in Haifa and continue to Acre. 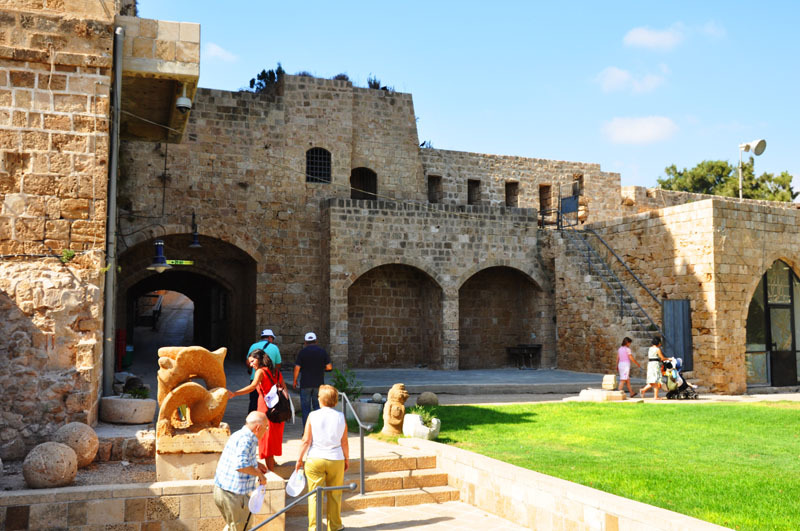 There we visit the Ancient Crusader city as well as the market place. 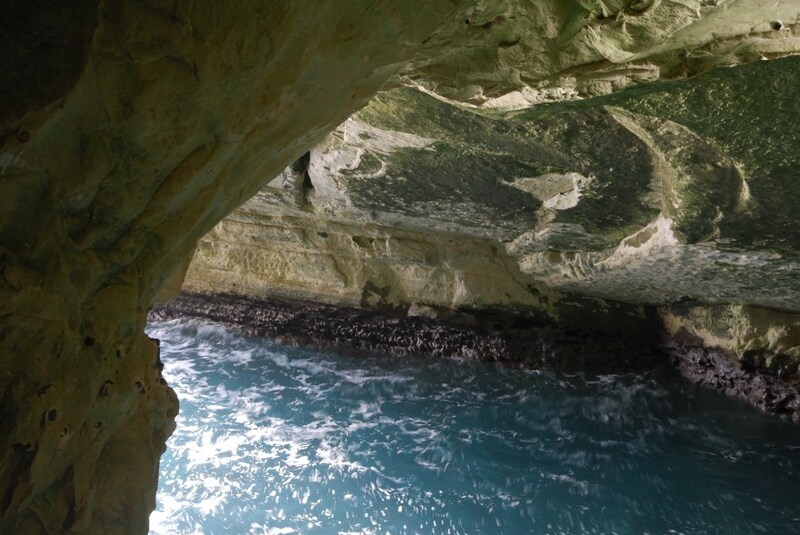 Continue north to Rosh Hanikra where we descend by cable car to the unique limestone Grottos and cave ravine. 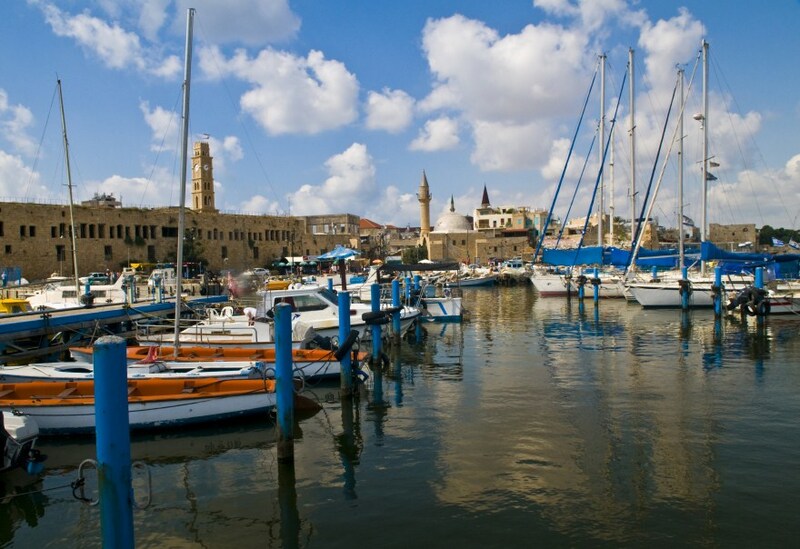 Return to Haifa Port. 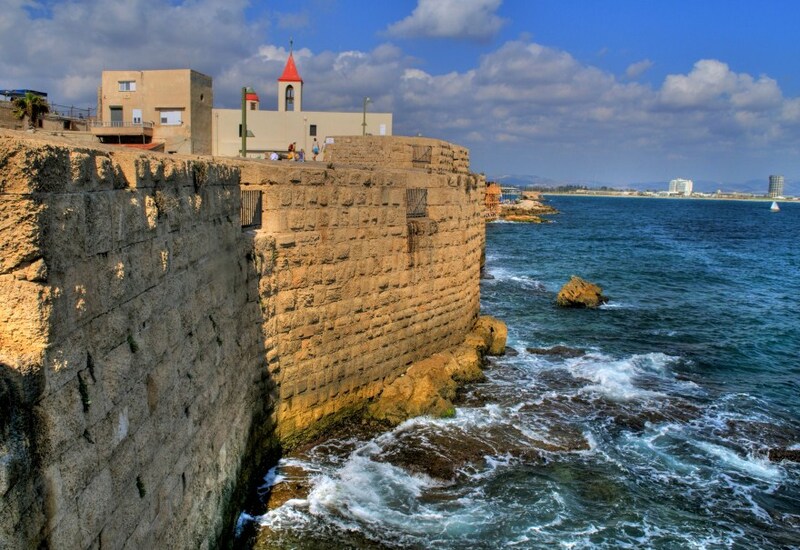 Mosque of El Gazer or a walk on the walls of the ancient city of Acre. 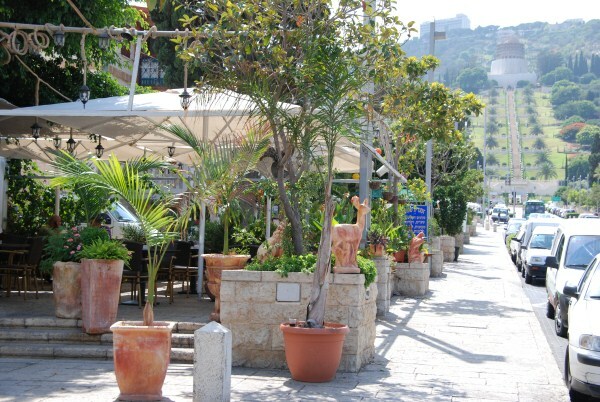 Unique synagogues and churches in Acre (advance notice). 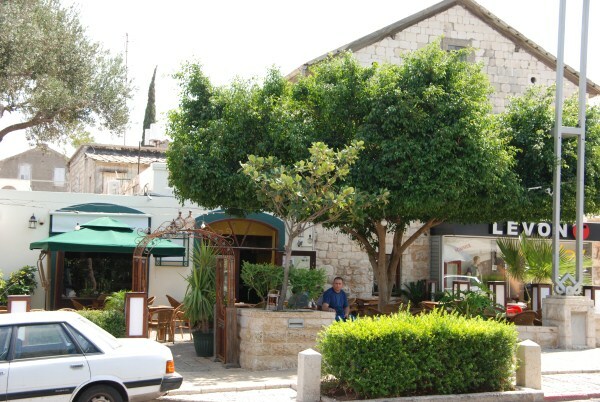 Overview from the Muhraka Holocaust museum at Ghetto Fighters House.